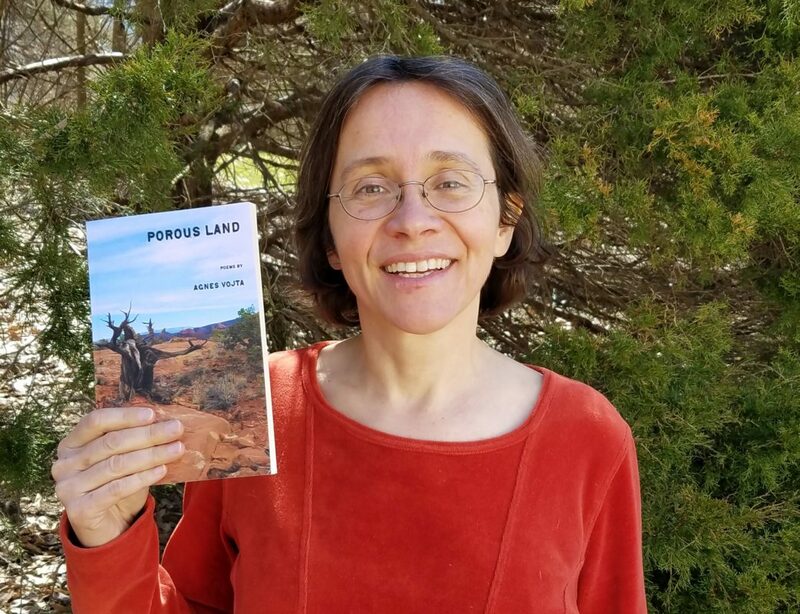 Dr. Agnes Vojta, S&T teaching professor of physics, celebrates the publication of “Porous Land,” a collection of 55 of her poems about the human connection to nature. “Porous Land,” published by Spartan Press, contains 55 free verse poems that include observations on nature and science. 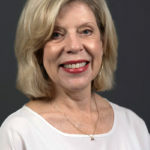 As a hiker and rock climber, Vojta loves to spend time outdoors, and the human connection to nature is a central theme of her work. Vojta will give a reading to the campus and community at 4 p.m. Wednesday, April 10, in Room 121 Butler-Carlton Hall, located at 1401 N. Pine St. in Rolla. This event is part of a series of events to celebrate National Poetry Month in April at S&T. The April 10 reading is sponsored by Missouri S&T’s department of English and technical communication and by S&T’s chapter of Sigma Tau Delta, an international English honor society. Copies of the book will be available for purchase at the reading. “Porous Land” is also available on Barnes&Noble and on Amazon. Looks like a very nice work- well done! As a published poet I further note how very difficult it has become to have your work published. The University helps us in many ways and poetry can help one think orderly, yet concisely and creatively! I look forward to reading her book!